Looking for a suitable present for your close family? Would you like to spend an extraordinary day together with your sweetheart, your friend or a group of friends? Let us give you a tip! 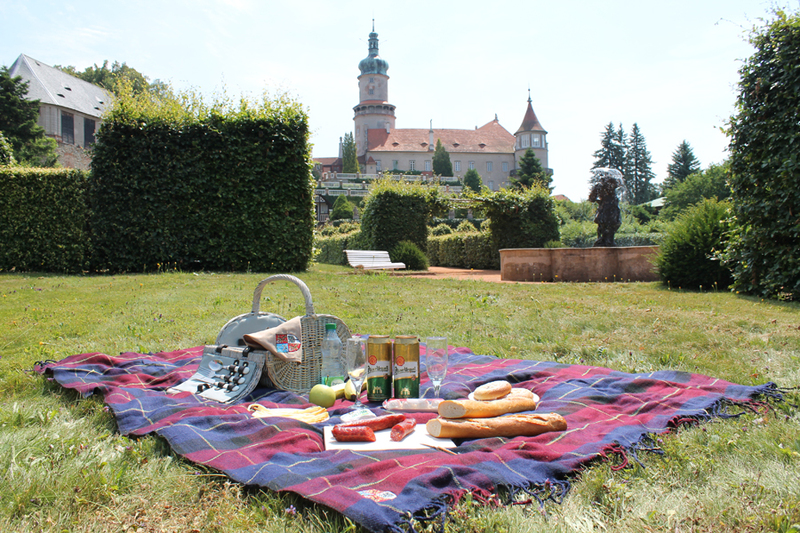 We offer a unique chance to spend romantic and relaxing moments in the castle garden with our picnic basket full of fresh goodies. You can order three kinds of picnic baskets for two persons. Two of them are named after noted historical personalities connected with the Castle in Nové Město nad Metují, that is after president T. G. Masaryk and architect Dušan Jurkovič. The third basket named "Farmer′s Basket from the Barn" is supplied by the "Barn " ("Stodola") - Farmer′s Grocery Store in Nové Město nad Metují. The picnic items include, apart from other good things, e.g. crispy baguettes, fine savoury sausages, yeast cakes (kolache), braided cheese from Slovakia, assorted fruits, delicious coconut chocolate creams, a bottle of sparkling wine, fruit juice and various other kinds of delicacies. 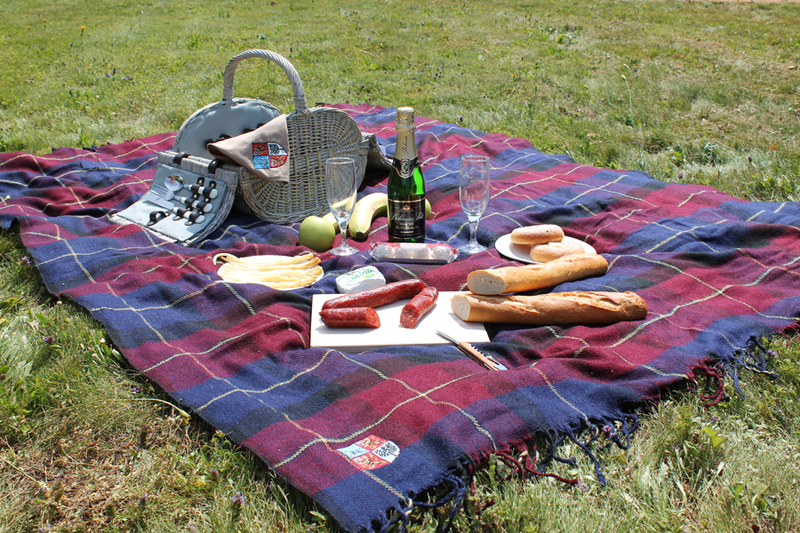 You can have the picnic in the period from May 1st to September 30th (weather permitting) within the opening hours of the Castle. at +420 491 470159 or +420 775 239744 (cellular).